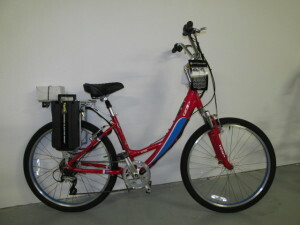 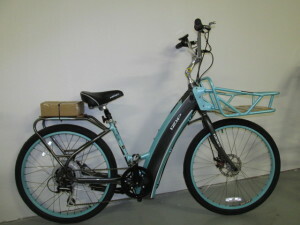 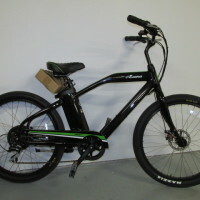 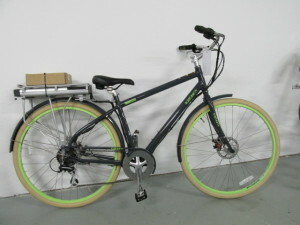 I ZIP electric bicycles are now in stock. 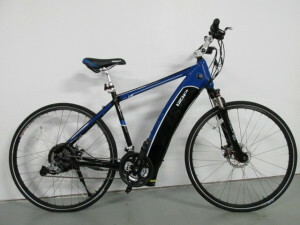 Many bought at Special Pricing offer a huge discount off regular price. 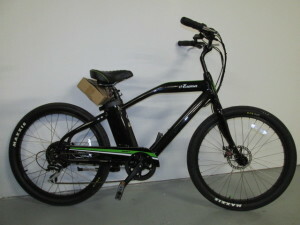 Prices start at $799.00.